Take a journey with us and join us on fabulous adventures. 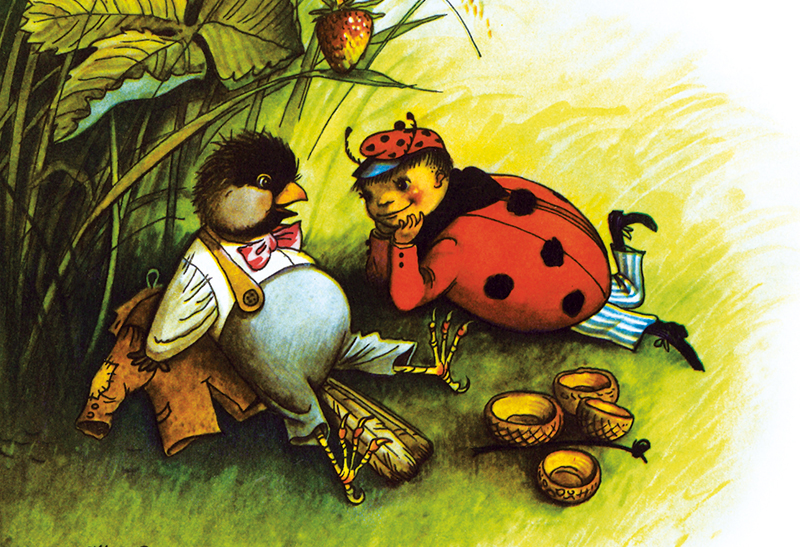 Some of them are cheerful, some of them are more serious, but all of them have something in common: they follow the journey of Sevenspot the ladybird, the little beetle with the red wing case and pitch-black spots, and his friends. 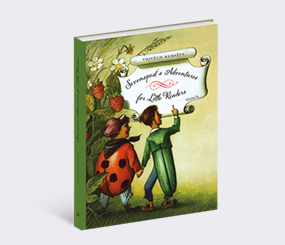 Children will truly enjoy this beautifully illustrated series of works by an internationally acclaimed Czech illustrator Vojtěch Kubašta. The advanced readers can read Sevenspot the ladybird’s adventures with the help of their parents or even on their own; the little ones will enjoy a delightful board book filled with fullcoloured illustrations accompanied by simple texts.